Welcome to the 2017 Christmas in July Sale! SAVE $865.80 OFF of our 1 Year Premiere Small Group Training program. Includes 3x/week training plus unlimited group fitness classes! SAVE $361.40 OFF of our 1 Year UNLIMITED Group Fitness program. Includes UNLIMITED group fitness classes for 52 weeks! Click on the sale that you’d like to take advantage of and you will be taken to an online order page. If you purchase a Small Group Training membership one of our staff members will be in contact with you to schedule your sessions. These sales are good for TODAY thru Friday July 28 ONLY! 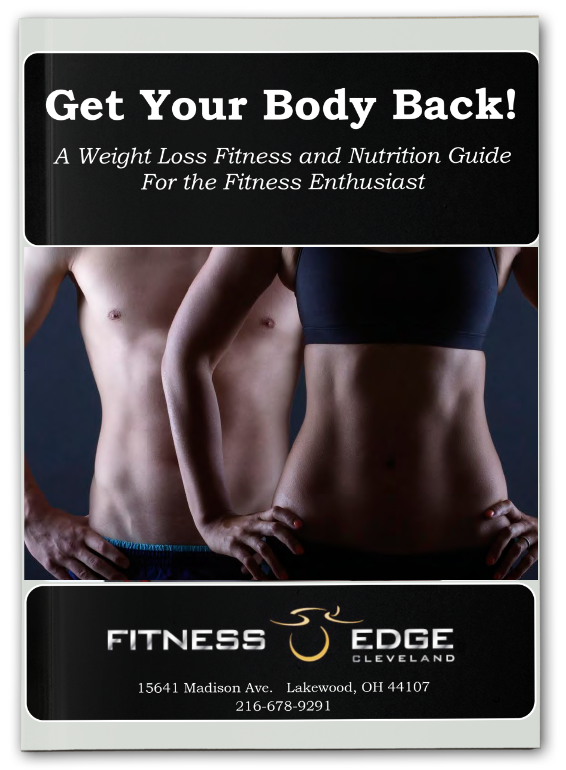 If you have any questions please call 216-678-9291 or email our Program Coordinator at Steve@fitnessedgecleveland.com ASAP!